As much as I hate to admit that I am aging past the age of 27 and getting closer to 30, doesn't mean it isn't happening. It also means I have to pay a little bit more attention to my health than in previous years. It has also shown me just how lazy I have been with my health. Put me next to a few other people and you might consider me a healthy person. 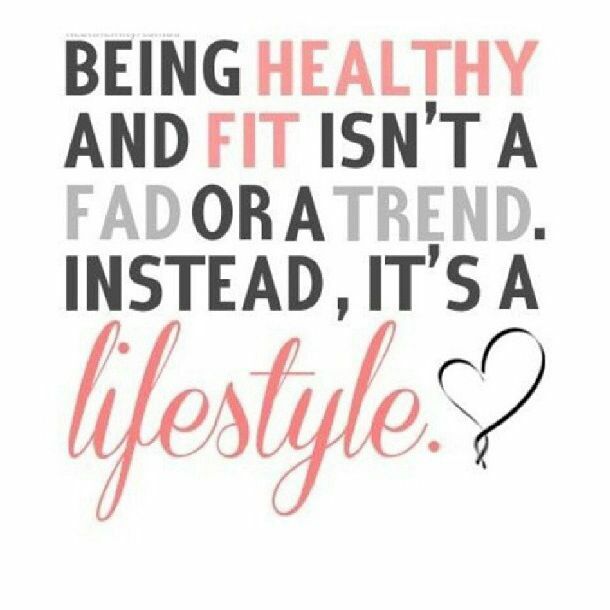 But I am more of a "lazy" healthy person than an active one. I was able to stay in shape because my job required me to walk at least 8 miles a day. I barely worked out, might participate in an active challenge here or there but it was never part of my lifestyle or routine. Lazy healthy. I eat healthy because I do not indulge in snacks or chips. They just aren't something I grew up with and like. Sugar tends to hurt my stomach so I avoid too much of it if I can. My eating habits aren't bad but they aren't great. I love roasted broccoli but fruits and vegetables aren't a regular part of my meals. Lazy healthy. The past week, I have experienced a weird bug. I could diagnose it as many things but I know one thing, I am not getting any younger and just being "lazy" healthy isn't cutting it anymore. Wine is my vice along with worrying all too much. It is what led to what I can assume was an acidic stomach for the past week. Trust me when I say, it is no joke. 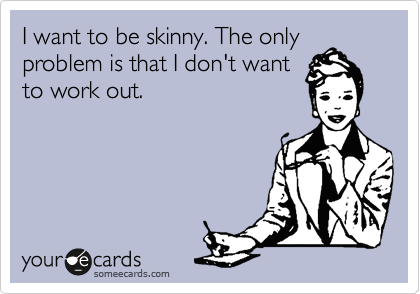 Since my metabolism has also gone rogue, I have seen a few extra pounds creep up since I switched my job. Definitely not loving this. This is why in the past 2 months I have taken control of my workouts and made exercise a part of my lifestyle. I have been running at least 2 miles a day, mixed in with Zumba, HIIT routines and off days. My meals are getting better, with the exception of this past week. But it is an area I could improve upon. Lack of planning leads to poor eating habits and that is the case with our house. We do not have a consistent grocery shopping schedule and I do not put my lunches together the night before. In the morning I am just trying not to be late for work I grab something. Usually not the most healthy option in my fridge. This past week, my body reminded me I'm not getting any younger and my health is important. I was barely off the couch when I got home for work and my poor husband had to suffer through mediocre meals and listen to me complain. I have to take measures to eat healthier and stress less. The way I have felt the past week is not something I want to experience on a regular basis. It's time to get this body back and shape and maybe, just maybe, acknowledge I'm not getting any younger. 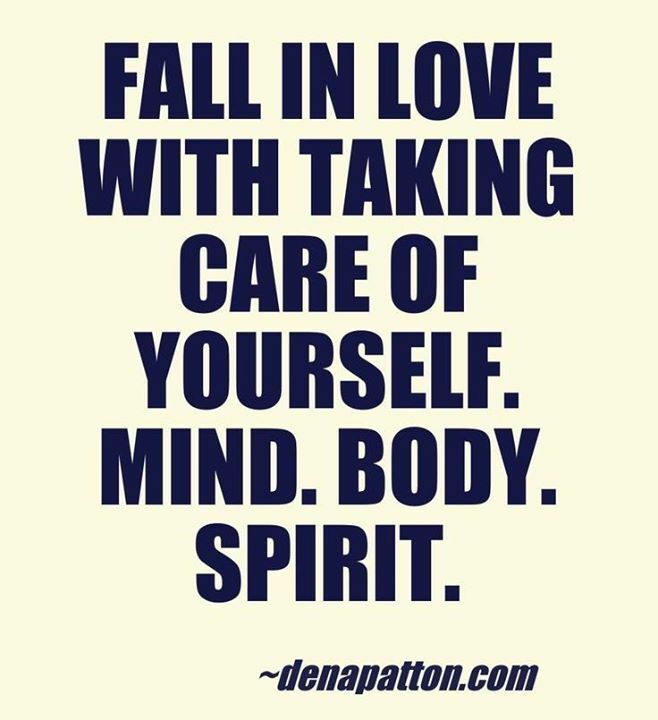 How do you stay healthy? Are you actively healthy? Please share some healthy meals with me! I am actively healthy cause I gained a ton of weight in college, (like 20 or 30 pounds) and had to fight to get rid of it. Now I run, teach a ton of classes, and lift most days of the week, and it feels like such a part of me, that I feel weird when I don't do it! 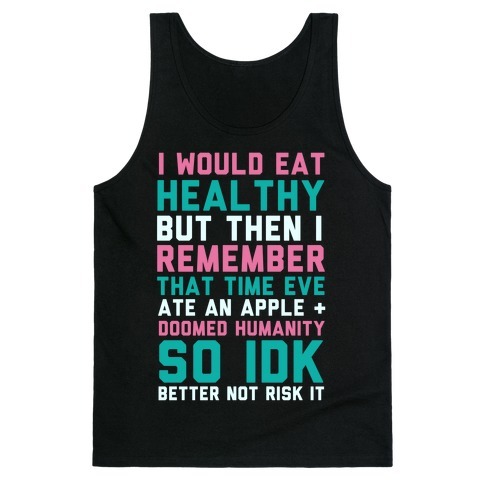 That tank top is tooooo funny! I am lazy healthy too and also need tips for fully committing. Hope you get some good ones!